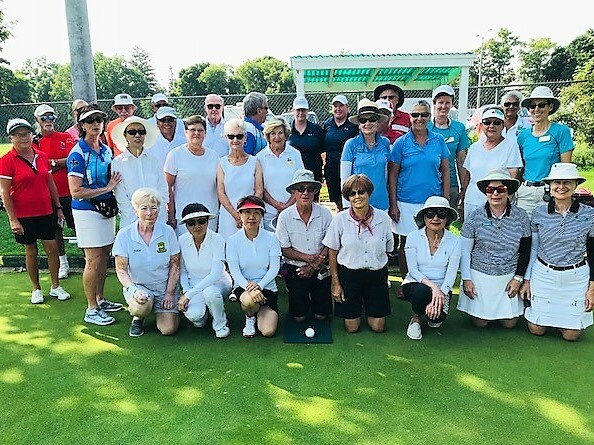 The Richmond Hill Lawn Bowling Club is celebrating their 100th year anniversary. The club was established back when Richmond Hill was known as the Village of Richmond Hill. There is a lot of history within the list of the original shareholders hanging in the clubhouse. On the list are people who have contributed to the town in many ways and who are renowned by having streets named in their honour. The Peaches and Cream tournament is designed for members who enjoy playing in a competitive tournament. The theme is Peaches and Cream, and in keeping with this theme, guests and players were treated with delicious refreshments prepared by the Delmanor Culinary Team. 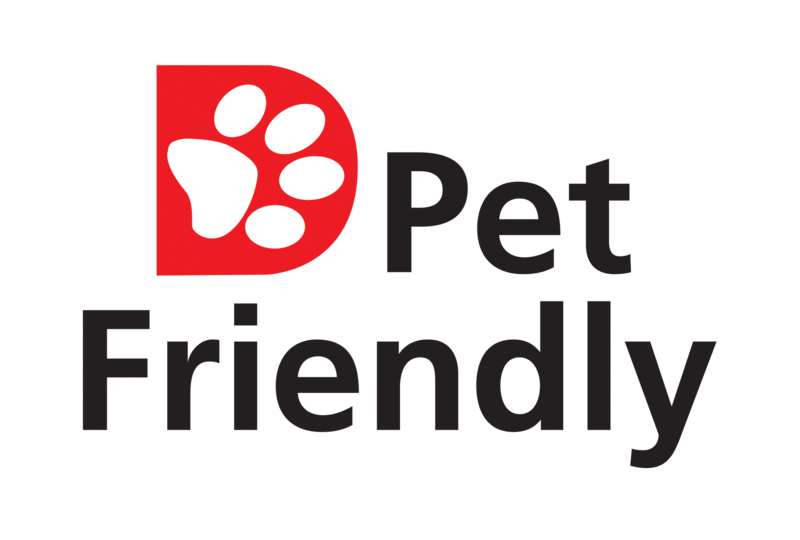 This is an annual tournament that has been sponsored by Delmanor Elgin Mills since 2012. 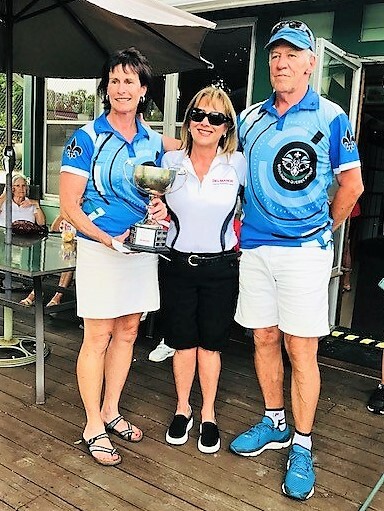 With great delight, Delmanor Elgin Mills is most honoured to present the winning team with the Delmanor Trophy each year. To learn about other events sponsored by Delmanor Elgin Mills, please contact Susan Applebaum or Kyle Grant, Community Relations Managers at (905) 770-7963 or online at delmanor.com.